Nissan plans a midcycle update as early as August that aims to deliver a big increase in the Leaf's driving range. The improvements will come from increasing the battery capacity from the current 24-kilowatt-hour power pack to 30 kWh. The increase will boost range to 200 km (125 miles). CEO Carlos Ghosn outlined future EV steps at the company's annual shareholders meeting Tuesday, June 23. 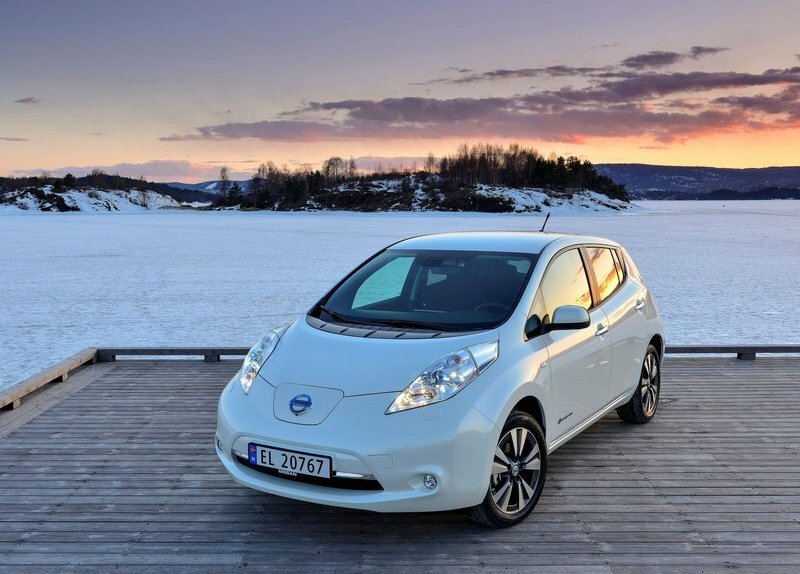 Nissan is developing a lighter, thinner, cheaper battery to enable driving ranges comparable with gasoline vehicles in the "near future," he said. 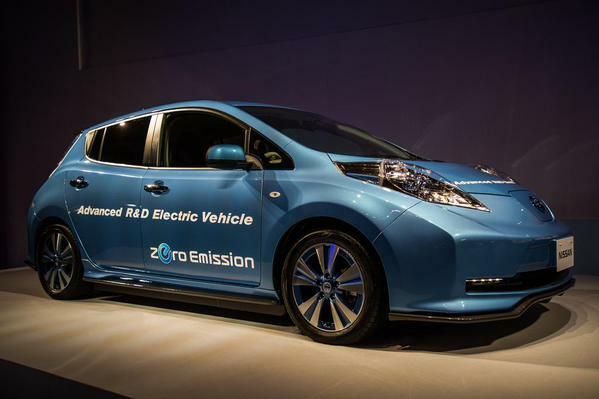 Next to him on stage, Nissan displayed a Leaf equipped with a prototype next-generation electric drivetrain. That technology, which is under development and being tested, achieves a range of more than 500 kilometers (310 miles). Ghosn said the goal of the next-generation battery is to eliminate range anxiety by providing enough cushion for people to complete their daily drive and "return home with ample charge." A video simulation showed the car charging up to a range of more than 310 miles and ending the day with a drivable range of 160 miles still in reserve. Yet even before that next-generation battery hits the market, Nissan plans an interim upgrade for its flagship green car. "We will not wait for its completion to move forward," Ghosn said.